As an attorney in Pennsylvania for thirty-six years and a health care reform advocate who has spoken over one-hundred times on the challenges of providing quality health care to all, Steve is uniquely qualified to produce and host Healthcare Politics. Dr. Anne-Elizabeth McGeary, PH, MHA, BSN, is a healthcare professional with over thirty years of progressively senior experience. She develops thematic concepts, conducts research, and seeks out and schedules many of the guests who appear on Healthcare Politics with Steve Larchuk. To learn more about our team, email comments@healthcare-politics.com. 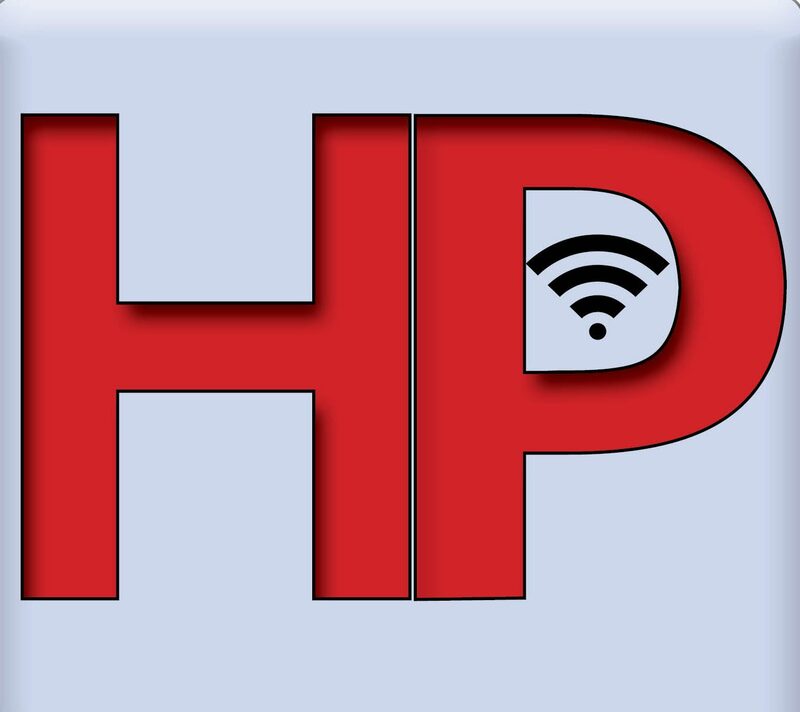 Follow us on social media to be notified of the newest #HPSL podcast or to offer your input, anytime: tweet us at @SteveLPodcast, or “like” and comment on the Healthcare Politics Facebook page.